Bobby Martin, acclaimed music arranger, has passed away. He was 83. Martin worked as an arranger for Philadelphia International Records in the 1970's constructing hits like The O'Jays "Love Train," Billy Paul's "Me and Mrs. Jones" and MFSB's "TSOP (The Sound of Philadelphia)" aka the Soul Train theme. He won a Grammy in 1978 for his work on the Bee Gees' soundtrack to Saturday Night Fever. 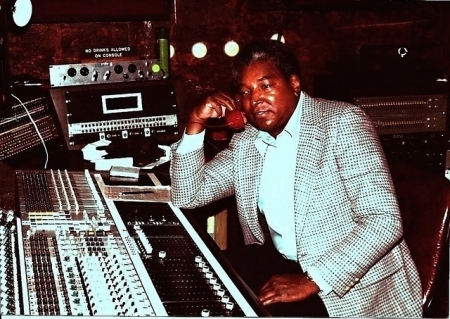 Bobby was one of a handful of arrangers that helped Philadelphia International Records and producers Gamble and Huff sculpt the Philadelphia soul sound during the 1970's. He died on Friday in San Diego where he was living for the last decade of an unexpected illness. He is survived by his wife Bessie and a grandson Miguel.